Making a Place for Community articulates a place-based approach to economic development policy and practice focused on the imperative of strengthening community economic stability by nurturing and supporting place-based forms of enterprise that are inherently tied to place. Rather than chasing the next expensive economic development “deal,” policy should focus on supporting community development corporations, worker-owned firms, and other types of institutions that promote both community stability and greater equity. 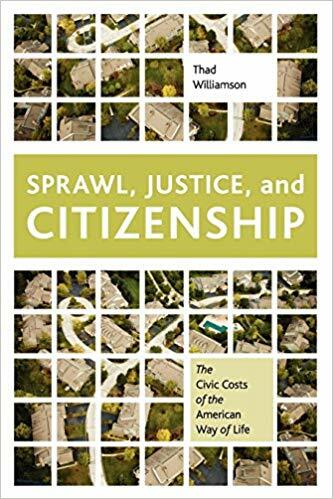 Sprawl, Justice and Citizenship systematically examines the impact of suburban sprawl on the possibility of achieving a just democratic society in the United States, drawing on extensive empirical research, normative political theory, and policy analysis. The book argues that the dominant metropolitan form in the United States, while providing benefits to many residents, undermines both liberal egalitarian ideas of justice and civic republican ideals of active citizenship, as well as the requirements of ecological sustainability. Property-Owning Democracy: Rawls and Beyond calls sustained attention to John Rawls’s concept of property-owning democracy, a political-economic regime based on wide dispersal of private property. Rawls argued that regimes of this type could better realize the demands of social justice than traditional welfare states. This collection of essays by political philosophers and historians explores, interrogates and extends Rawls’s writing on property-owning democracy. 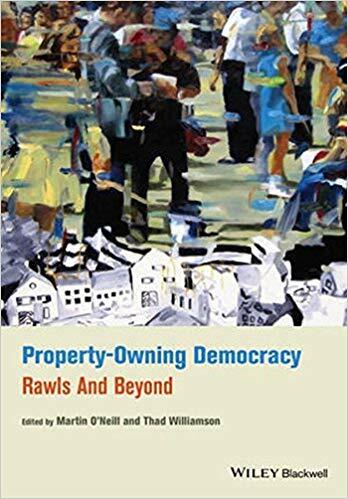 In addition to co-editing the collection, I co-authored (with Martin O’Neill) the introduction and authored two chapters focused on developing a practical policy and political agenda in support of property-owning democracy. 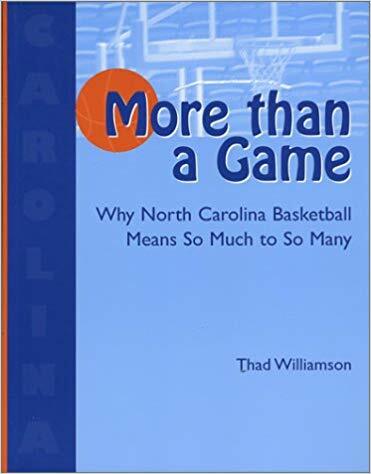 More Than a Game: Why North Carolina Basketball Means So Much to So Many examines in-depth the impact North Carolina Tar Heel basketball under Coaches Dean Smith and Bill Guthridge on thousands of fans, to ask a yet larger question: what role can or should being a sports fan play in a well-lived life? Drawing on my experiences growing up in Chapel Hill and then working as a journalist covering UNC basketball, the book combines autobiographical narrative, the varied perspectives of fifteen fans who kept detailed diaries during the 2000-01 season, and a detailed survey of over 600 Carolina basketball supporters to draw a portrait of how Carolina basketball and the leadership of Dean Smith deeply impacted thousands of people in North Carolina and far beyond. ﻿Leadership and Global Justice brings together leading thinkers on the topic of global justice to consider not only concepts of global justice but the role civic and political leaders can and must play in realizing global justice. Specific topics discussed by contributors include climate change, trade, poverty, global health, poverty alleviation and others. In addition to co-editing the collection, I co-authored (with Douglas Hicks) the concluding chapter focused on specific leadership challenges involved in advancing global justice. Justice, the Public Sector, and Cities: Re-legitimating the Activist State.